A stay at home mom's thoughts about family, parenting, reviews, health, beauty, fashion, make money online, giveaways and anything fascinating. 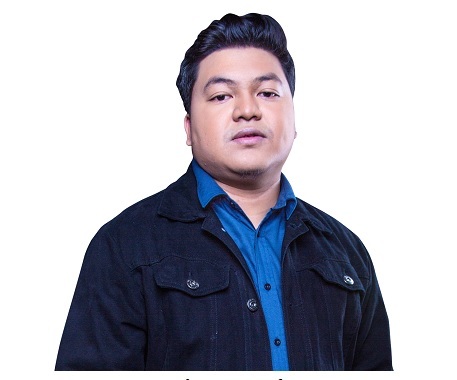 Nico Nazario or KuyaNic is the mastermind behind Project Lupon a new media entity for gamers focusing on event coverage, gaming-related content and streaming support for both local and international market. “I don’t have a decent streaming background. All I have was a vision on what should be shown and content to produce.” Shared by KuyaNic when asked about his streaming background. Unlike other casters, KuyaNic ‘s story on how he transitioned in becoming a streamer was an accident. “I wasn’t the one who originally Shoutcast for WomboXCombo. Thing though is that my caster had an emergency and cannot stay with me in the studio just outside Manila.” he narrates. “I started to love the process and was looking forward to what better thing I can showcase the next day” KuyaNic added. Giving up his regular job was not an easy decision, working from one of the pillars of Philippine esports can be rewarding but KuyaNic’s hunger to improve on things prevailed. “I am a very passionate and competitive worker. My mindset was, there’s always something better to be done” he recounted. At the moment, Project Lupon is now streaming vlogs, sitdown contents, and funny skits via its Nimo TV channel and will add more informative content to help the new generation of gamers to understand the esports better. “My vision for Project Lupon is to be stable and to be capable of catering to passionate individuals regardless of background who wants to learn, produce and excel in the industry (esports).” He added. Nimo TV is a leading global platform that allows millions of gamers from all around the world to play and broadcast their games to other like-minded players building a community of players, gamers, and fans that drive the conversation, and allows peer-to-peer rewards and recognition. Utilizing a high-quality interactive technology, audiences can interact with streamers, and gain access to exclusive esports events and tournaments, along with unprecedented access to the top streamers from across the region. Is It Wise To Shop At Voogueme Eyeglasses?